In additional to servicing its own aircraft, Neptune Aviation offers world class maintenance services to individual, business, charter and government aircraft owners. Neptune Aviation is a FAA Part 145 Certified Repair Station (FAA CRS NI6R011N) that delivers quality services so that downtimes are minimized, costs are competitive and quality is second to none. 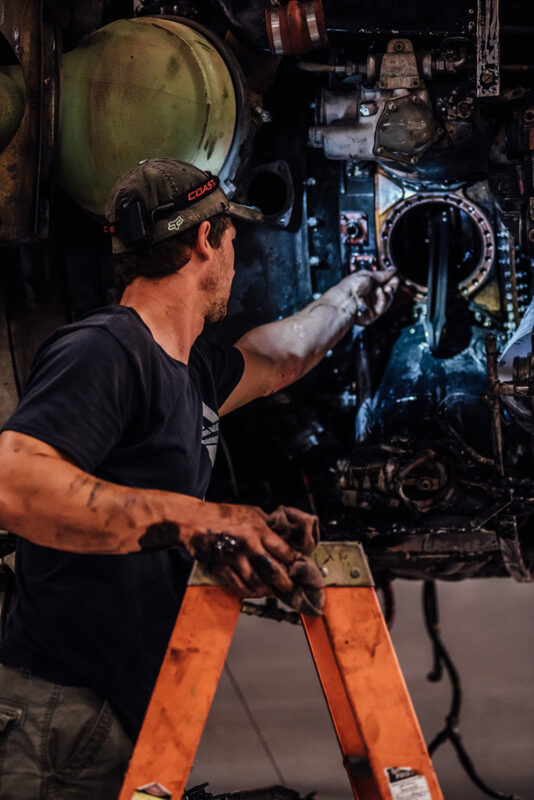 Neptune’s repair station features its own machine & welding shops (we can recondition parts as needed), a Cessna Certified NDT Facility and an on-site FAA DER. Neptune has extensive experience with both older and brand new aircraft: if it flies, we can fix it.